Cranberries | MICHIGAN GROWN. MICHIGAN GREAT. 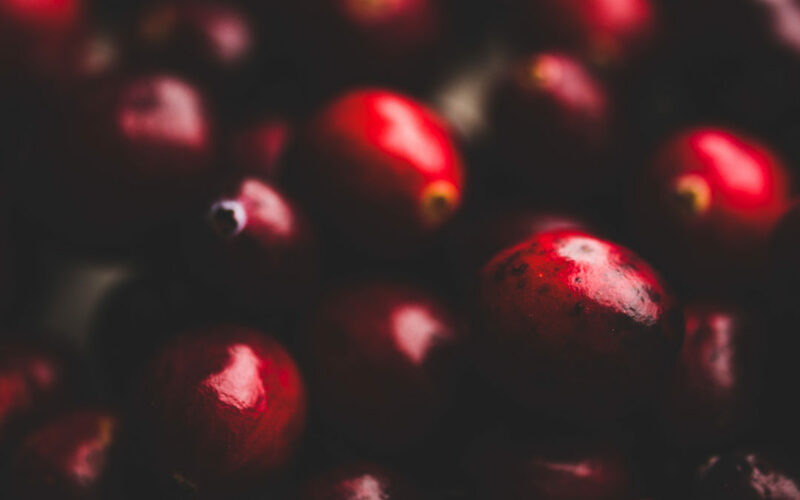 Whether fresh, pressed into juice or dried, folks love Michigan cranberries. 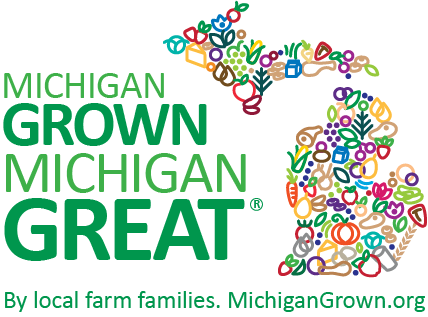 The state’s climate, soil and water resources make our state an excellent location for growing Michigan cranberries, which are harvested September through November.